My favorite dungeon crawler is being reprinted! Set in an underground UFO research facility, Omega Protocol pits a team of commandos vs the Ghin menace, and features amazing miniatures, gripping gameplay, and incredible tension. With unparalleled customization for each soldier class, replayability in its scenarios, and interesting and varied gameplay for the Overseer player, Level 7 Omega Protocol is one of the finest dungeon crawlers ever made. The base game and expansion will be on Kickstarter next week – first edition owners will have a pledge level just to grab the new stuff, no need to rebuy the entire set. We’ll be doing a full feature piece on the game next week – so watch for that. 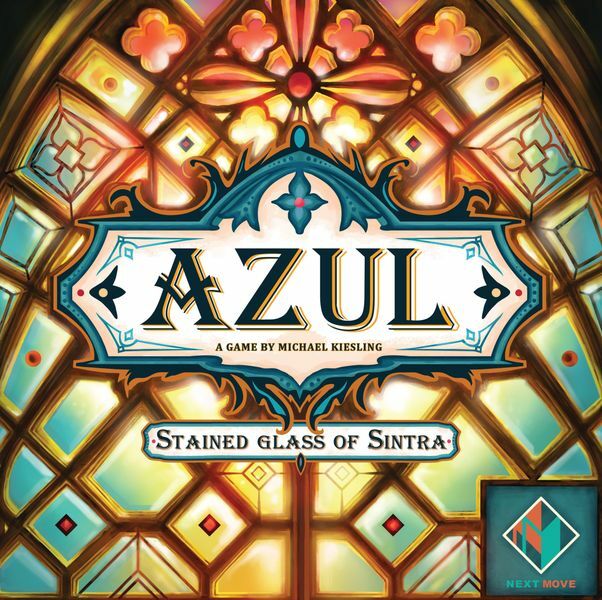 Hotly anticipated follow up to 2018’s Spiel des Jahres winner Azul, Stained Glass of Sintra is finally here! Due for an Essen release, the game moves from the palace of Exora to the city of Sintra. The game challenges players to carefully select glass panes to complete their windows while being careful not to damage or waste supplies in the process. 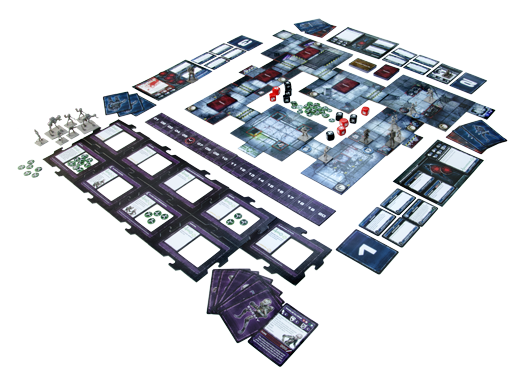 The window panels are double-sided, providing players with a dynamic player board that affords nearly infinite variability. 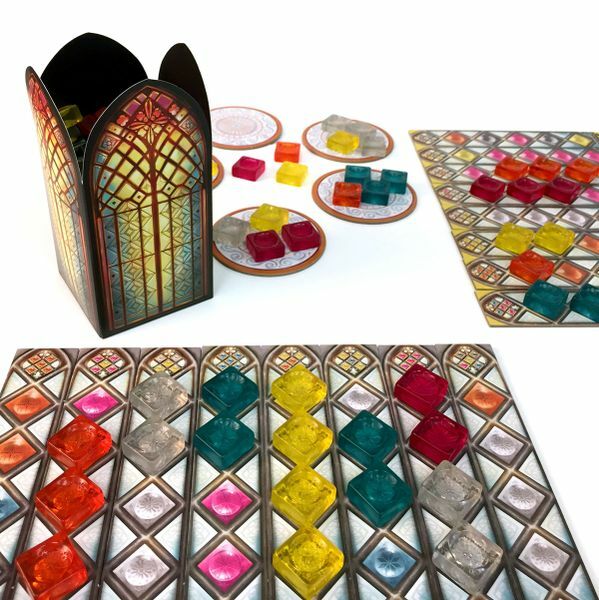 Pre-order Azul: Stained Glass of Sintra now! This add-on pack to the game of cave farming dwarves lets you play as more than just dwarves. Each of the eight new species has four unique rooms as well as their own special advantages and disadvantages, and add significant variety to your Caverna experience. 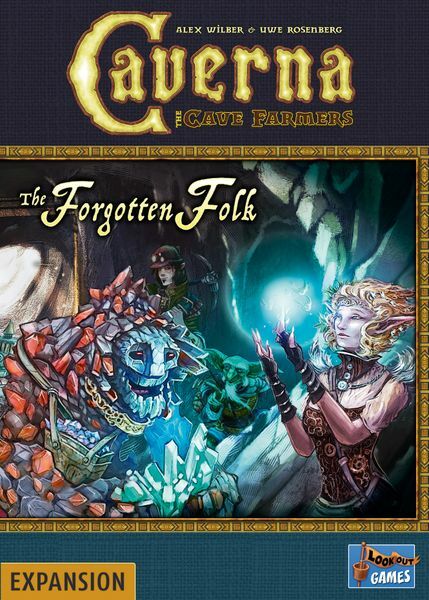 Pre-order Caverna: The Forgotten Folk now! First up we have Project L, a fast, tactile little game of puzzle completion. Earn more pieces, score for completing puzzles, and get there before your opponents do. Unrecorded Siege is a visually gorgeous game of strategy set during the 100 years war. Can your commanders break the castle? Or will the defenders prove too tenacious? Featuring a great 3D look and beautiful art, this game looks like a real winner. 3 games in one, Tinderbox Tales tells the stories of a trader, a damsel, and a barmaid – worker placement, party, two player hide and sneak – looks like a great deal for such a low price. Thank you for reading the news brief! Check out our constantly updated Road to Essen pre-order list, as well as all the coverage coming out as we head up to the convention itself!